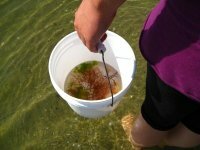 This popular workshop begins with a trip to the beach to gather selected seaweed from Vineyard waters. 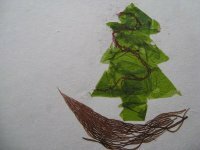 After sorting and cleaning, the seaweed will become an inclusion in pigmented pulp or used directly for surface design. 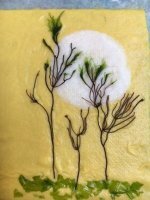 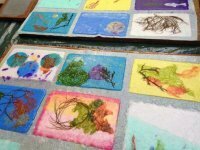 Pulp painting techniques will be explored to create realistic or abstract scenes with seaweed.